At the moment, my notebook is filled with present ideas for friends and family. I love choosing gifts and am crossing a few names off my list each week. After a big year of travel, we'll be spending the holiday in Canberra - sleeping in, riding our bikes, and cooking up some delicious food. 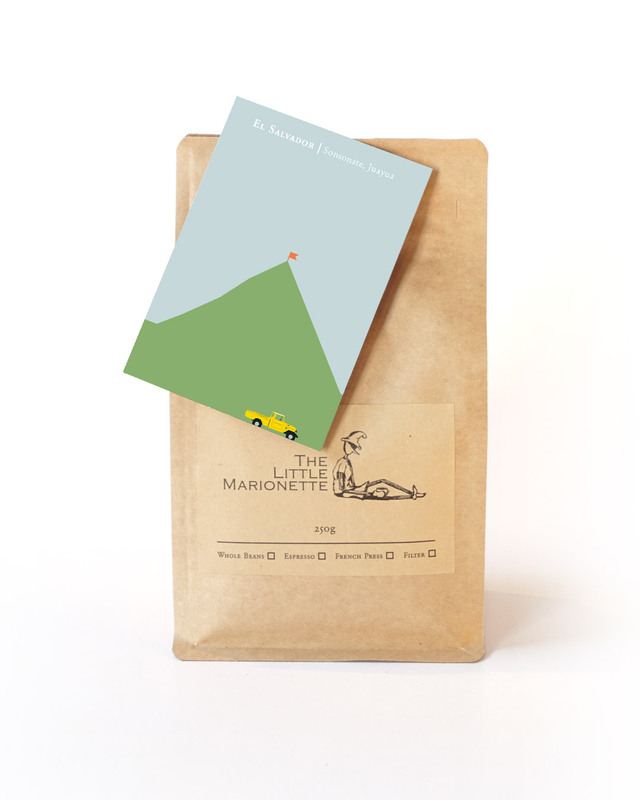 Here are six things I have my eye on, starting with some delicious coffee for my new machine. 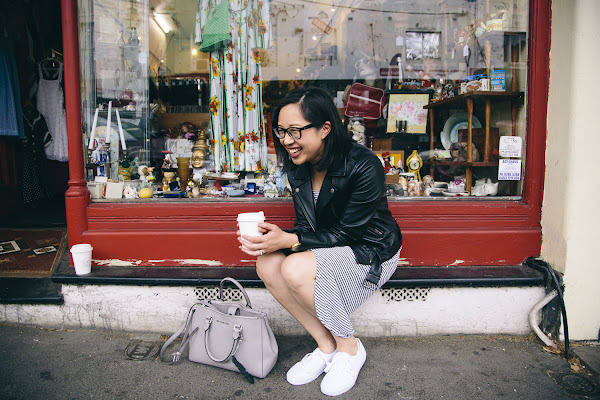 Perfect for summer - a soft shoe that's part ballet flat, part sneaker. I like this silver pair too, to wear with summer dresses, and chuck in my bag for weekends away. For northern hemisphere friends - check out these fleece-lined booties! I just found out that my favourite Canberra ice cream shop sells gift vouchers. 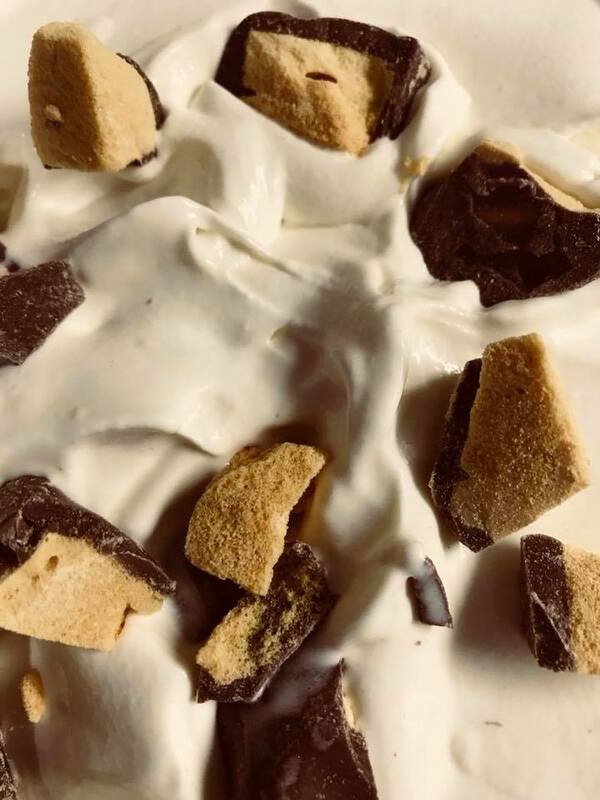 A summer of free ice cream would be a dream come true! I'm doing a lot more yoga these days, it makes me feel strong and relaxed. 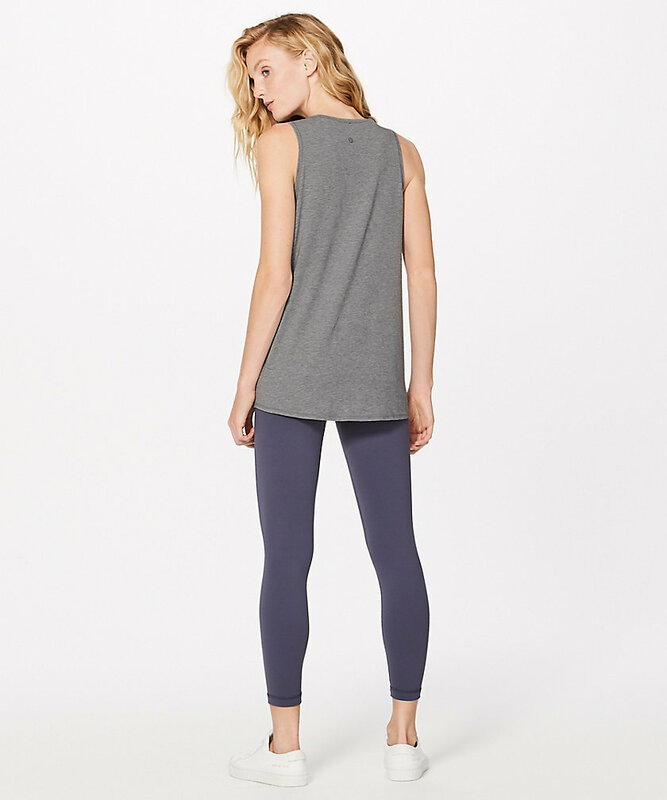 This is something that's practical but very necessary - a yoga top that ties up on one side. Also, these yoga tights are the best. 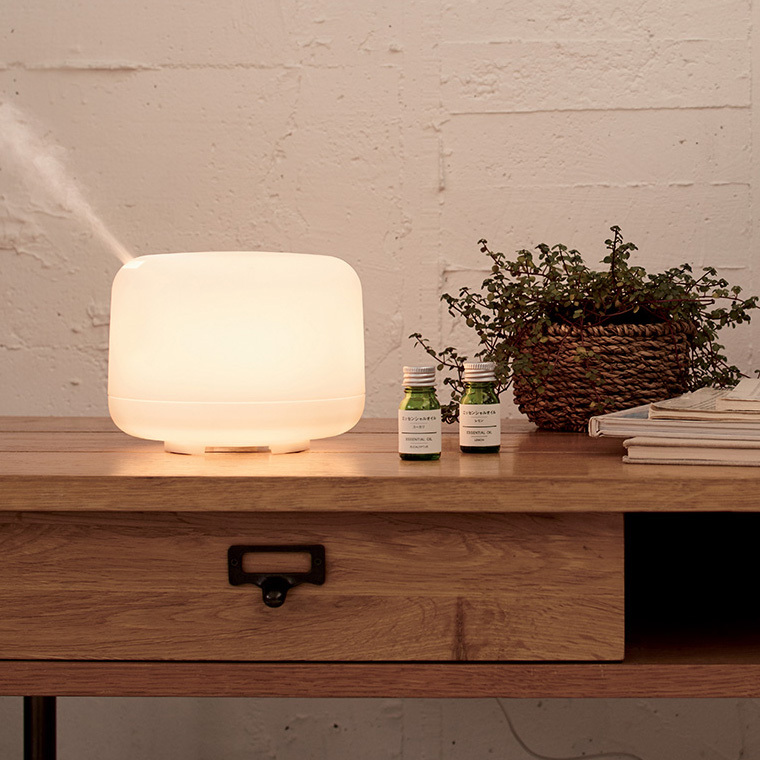 MUJI has the cutest mini lamps that double as essential oil diffusers - I spied one in Ebony's Nagano flat. I'd use peppermint oil with mine (when I'm not sprinkling it into the shower or bath). Fingers crossed MUJI comes to Canberra one day. 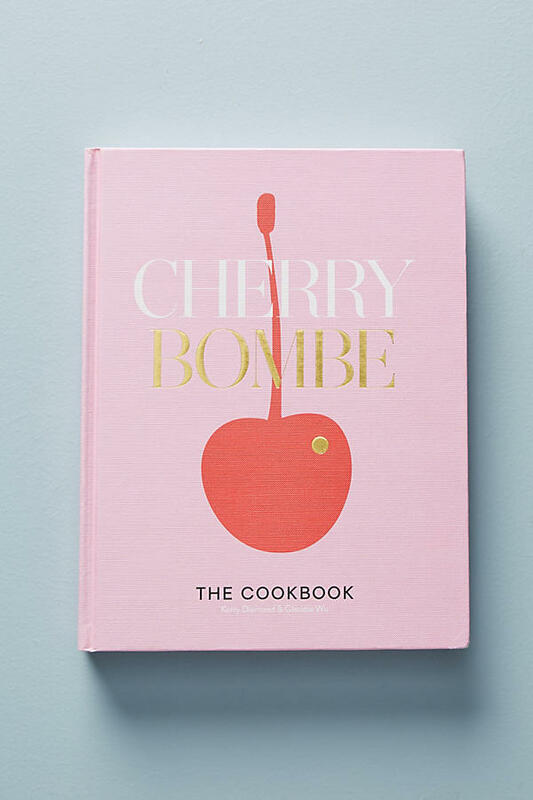 And it's not Christmas without a new cookbook :) Like the magazine and the podcast, Cherry Bombe: The Cookbook celebrates women in food. I hear it's dedicated to the likes of Alice Waters, Ruth Reichl and Martha Stewart - women who continue to lead the way.